Are you interested in removing "GrandNode Powered by nopCommerce" copyright text in the bottom of your store? Considering the content of the GrandNode license, it's forbidden to REMOVE or HIDE the "GrandNode. Powered by nopCommerce" statement which you can find at the bottom of each page within shopping cart. IF you have not purchase the valid product - GrandNode license removal key, you are not allowed to hide, remove and modify this information. Text must stay intact, visible and unedited. Please notice that license doesn't give you authorization to remove or edit copyrtight informations in the source code or any file in GrandNode. Copyright infringement is illegal in every country. 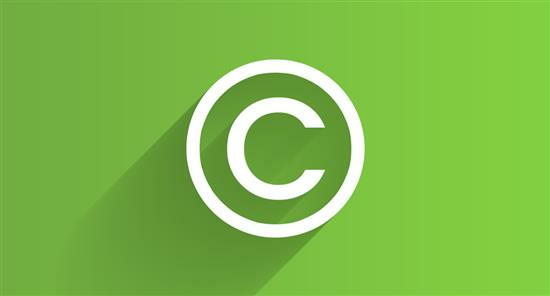 You are permitted to remove the copyrights information in footer only after the purchase of "GrandNode Copyright Removal Key". One key is responsible for only one URL and it cannot be used more than once. You are not allowed to remove copyrights on unlimited store installs with one key on one website domain. A server copyright removal key (only one IP address). If you purchase such key for IP address, then you can remove "GrandNode - powered by nopCommerce" on all sites which could be accessed using this IP address. But it's limited to 100 sites per key (for example, if you have 200 sites, then you have to buy two server copyright removal keys).